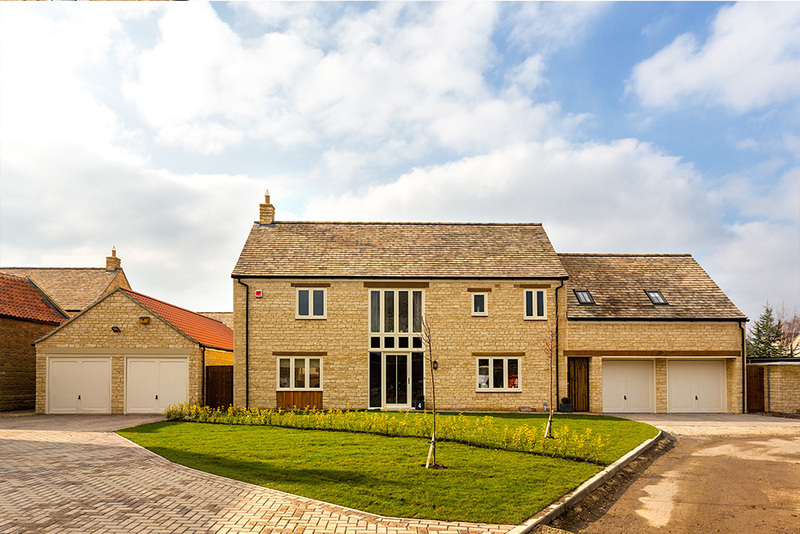 Welcome to Scott’s Farm a new development built on the site of a derelict farmyard in the heart of the desirable village of Glinton, Cambridgeshire. 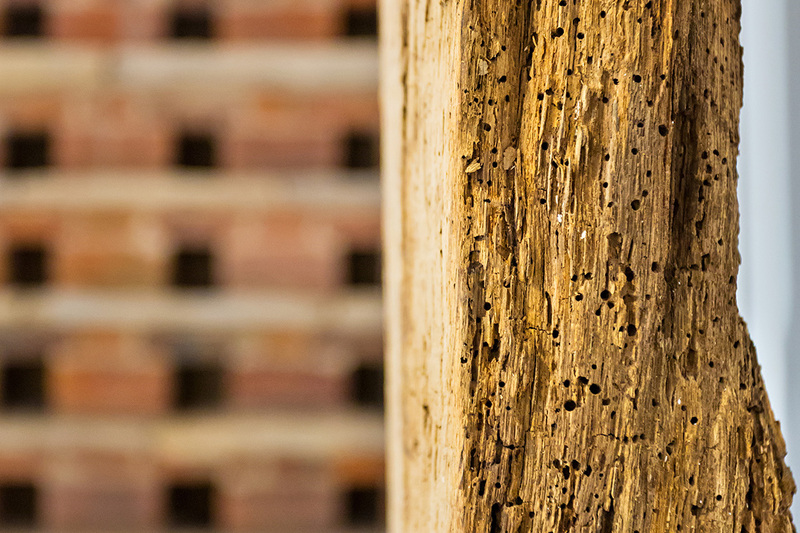 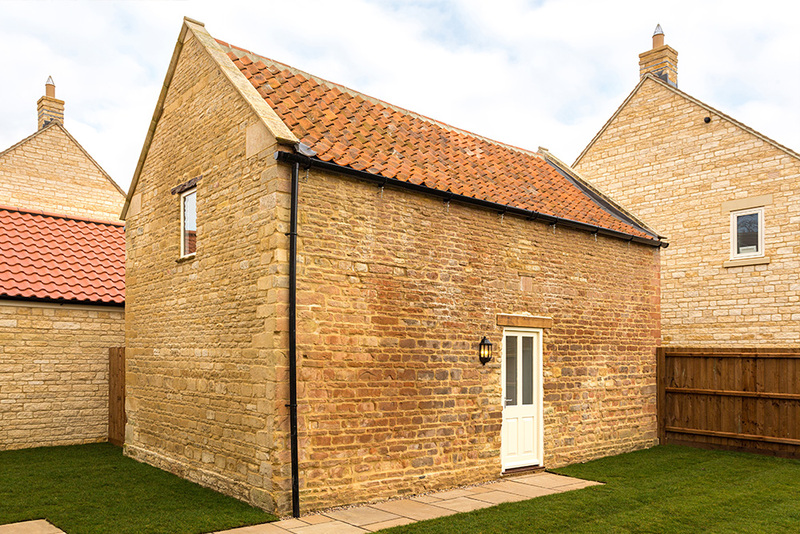 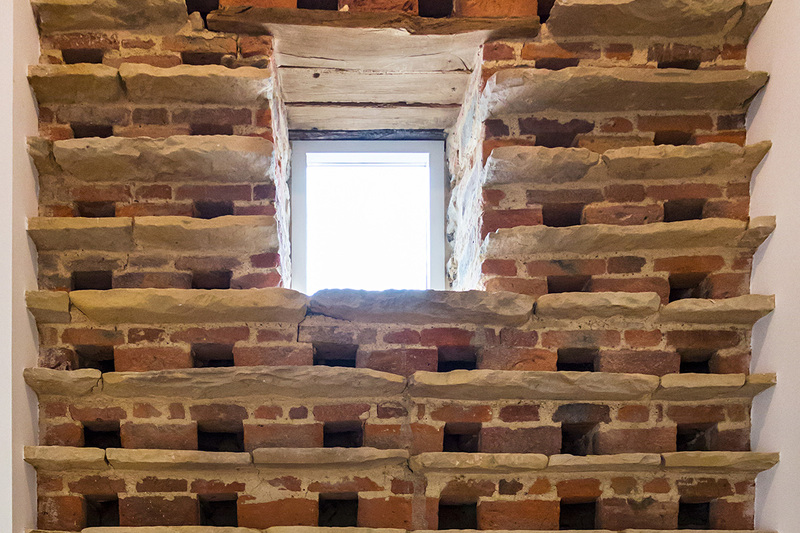 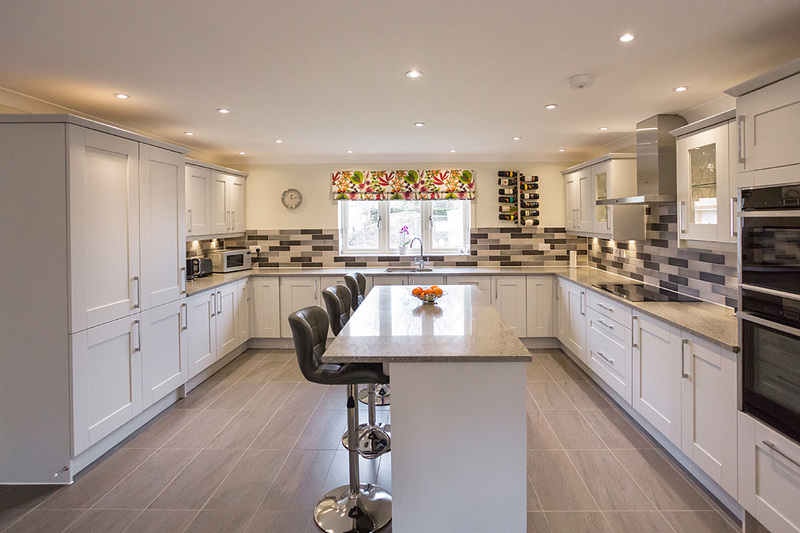 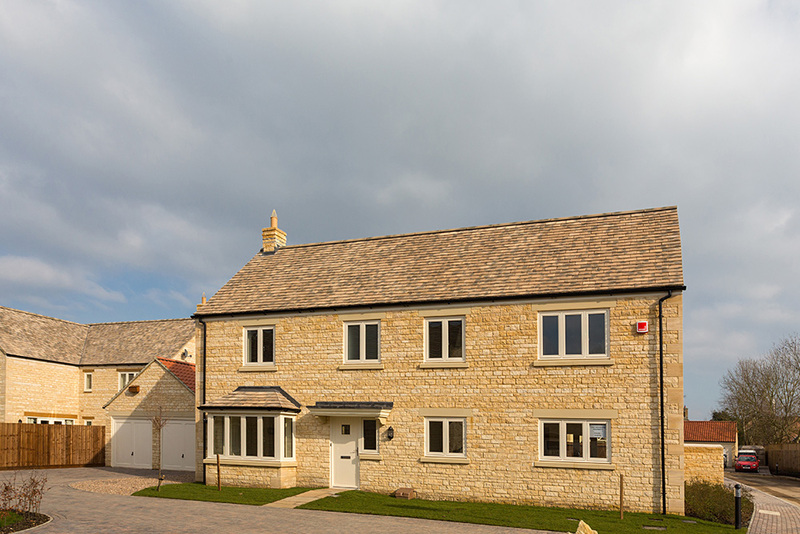 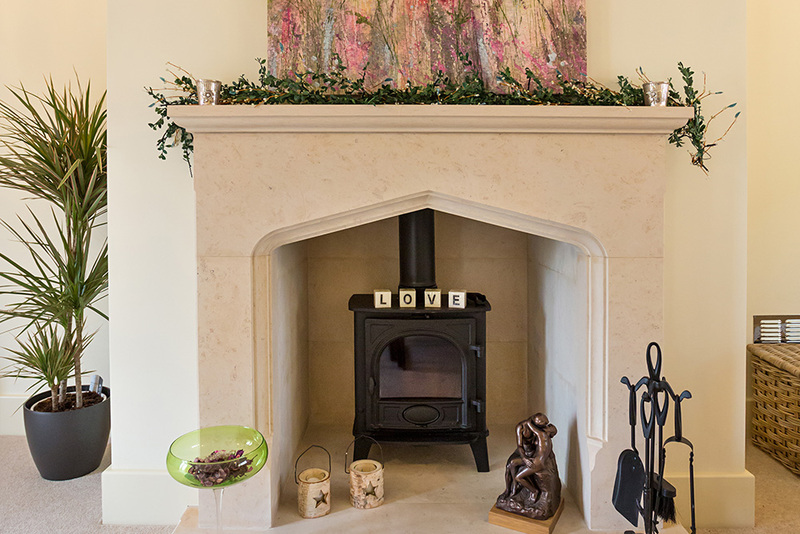 Hereward Homes has sensitively created a development which uses many of the materials commonly found on traditional Lincolnshire agricultural buildings such as pantiles, limestone and Collyweston slates tiles. 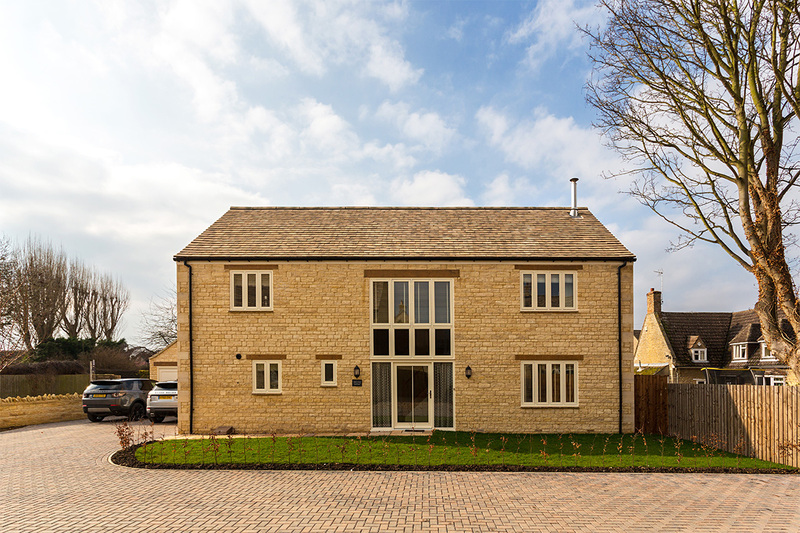 At the front aspect of the development, Ivy House reflects barns found in the area and features a distinctive double height glazed panel to the front aspect with oak lintels over. 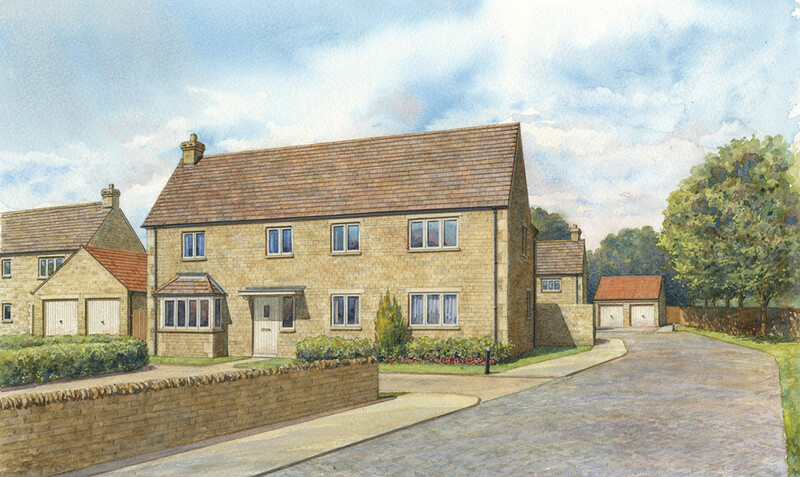 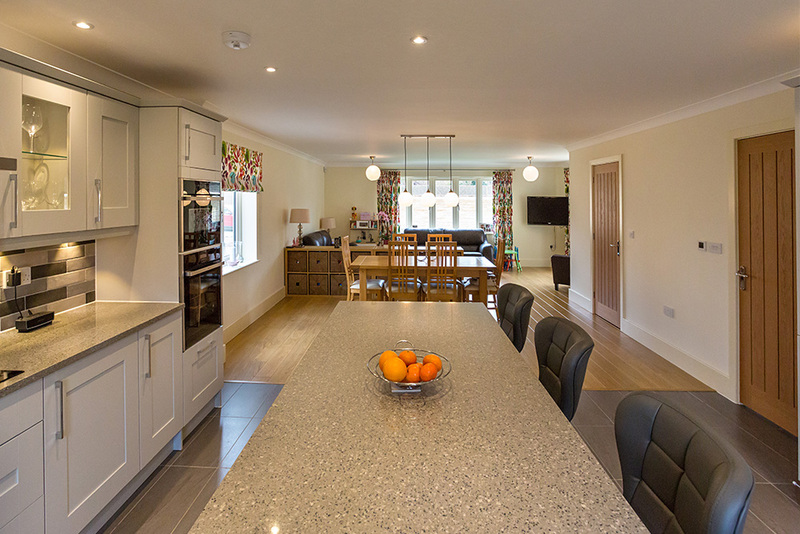 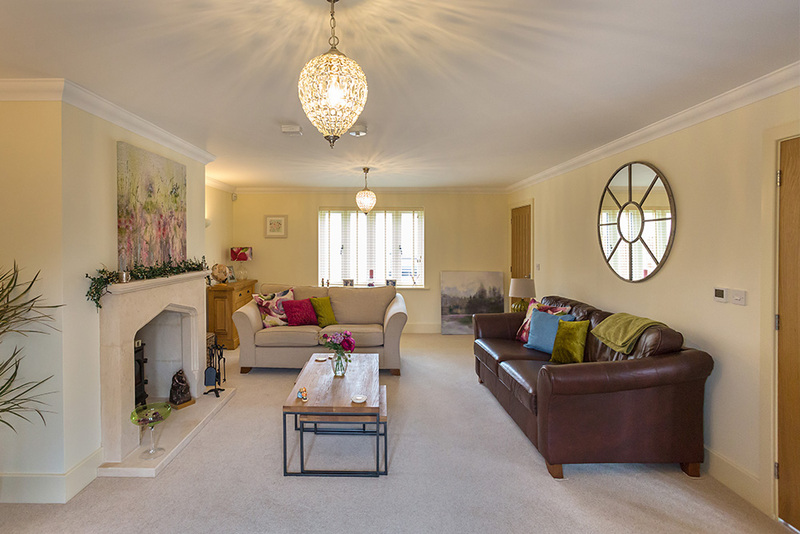 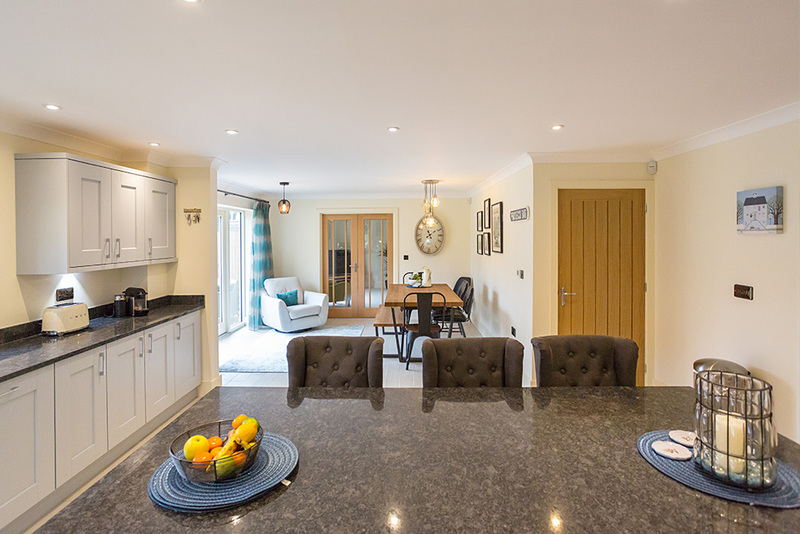 Comprising only five detached homes, Scott’s Farm is situated in a private cul-de-sac just a short walk from the village centre and open countryside. 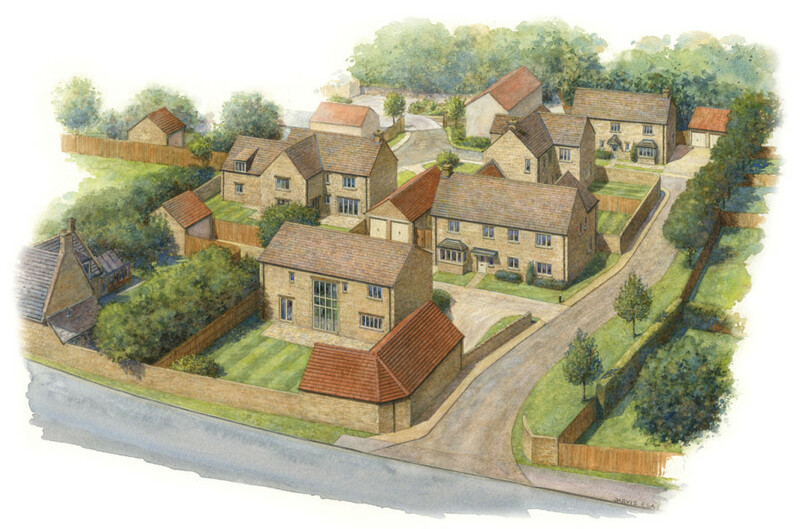 The development provides discerning homeowners with a choice of individual house design styles offering four or five bedroom layouts. 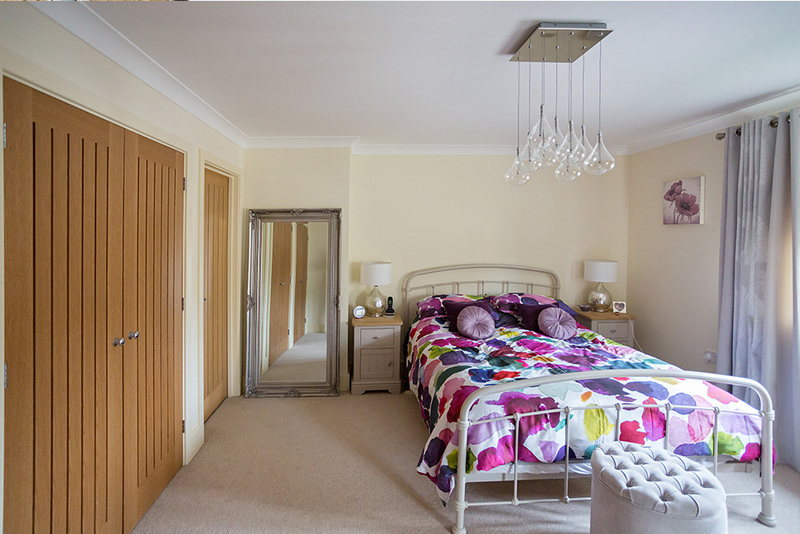 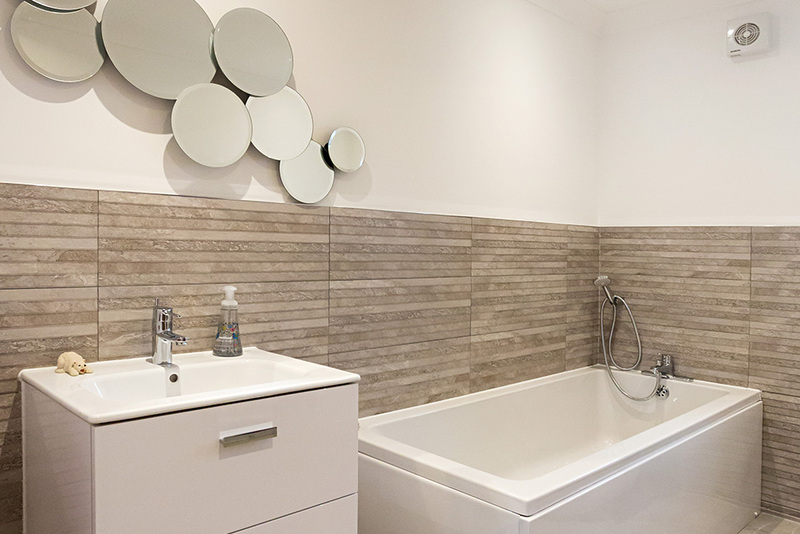 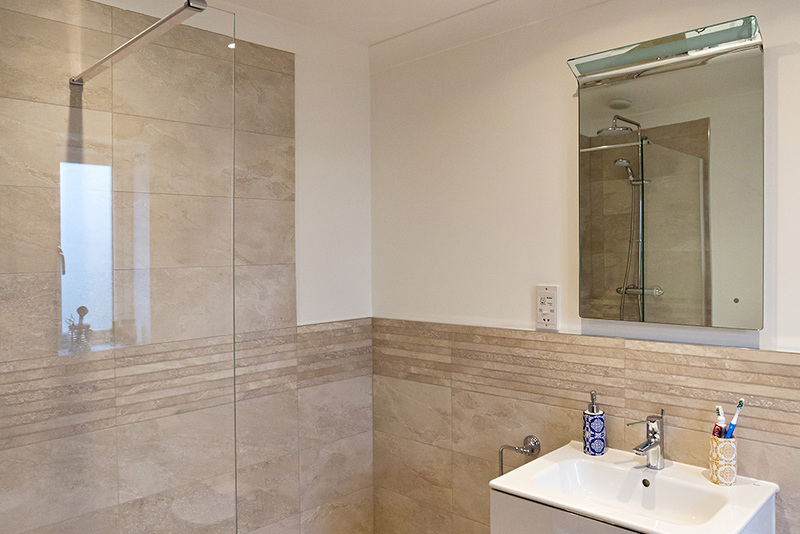 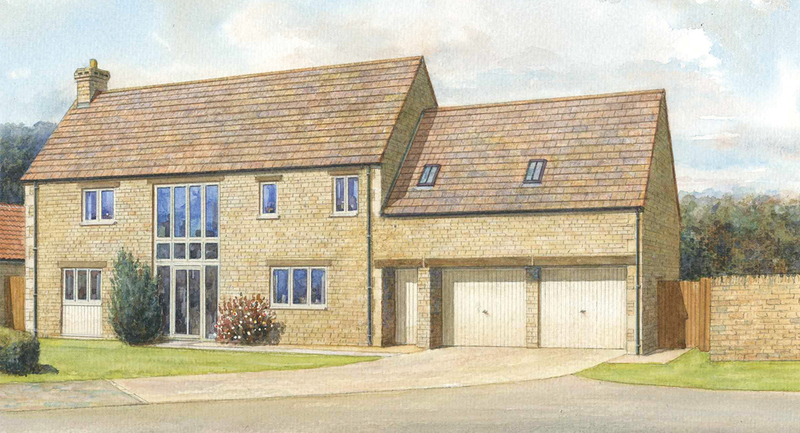 All are completed to a high specification with luxurious features throughout. 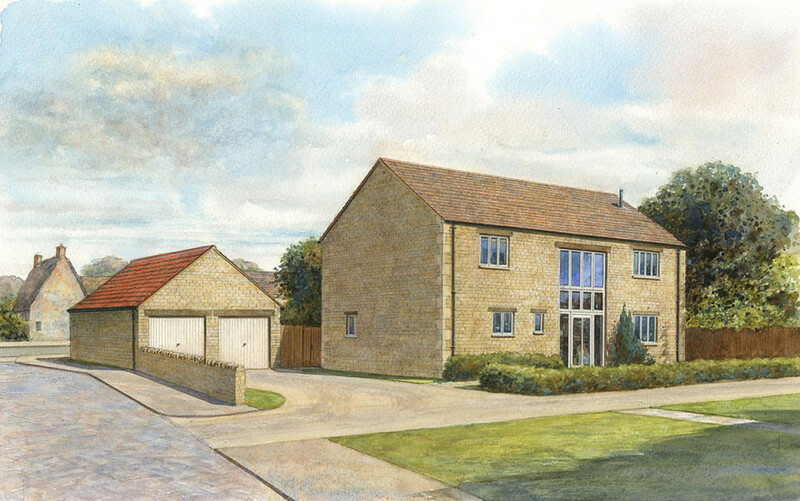 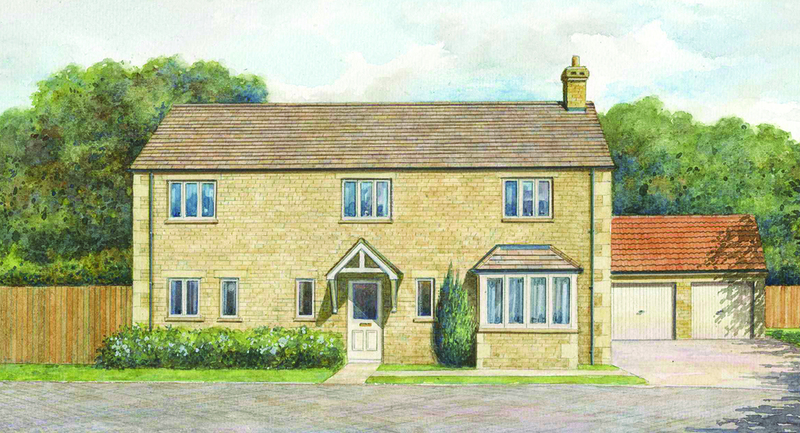 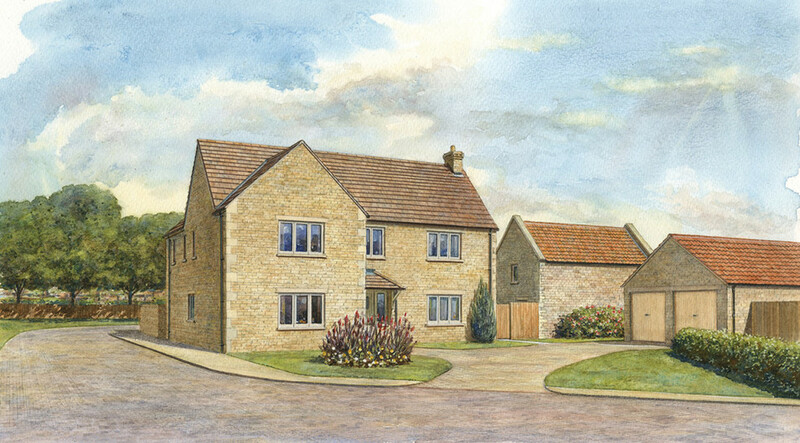 The new homes are accessed from a private lane which leads to individual driveways offering ample parking and garages. 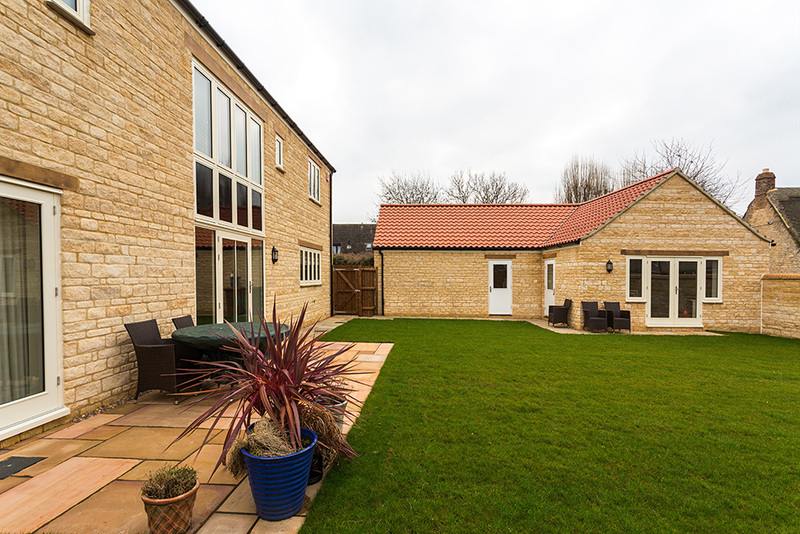 Each home also enjoys a private gardens to the front and rear which are bordered by stone walling or close board fencing. 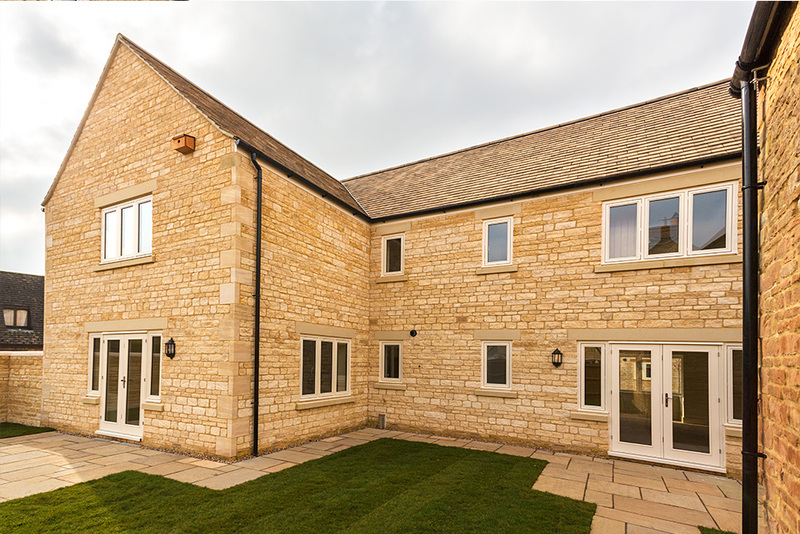 With patios to the rear and lawned gardens the new homes offer the perfect opportunity to enjoy a relaxed rural way of life without compromise.